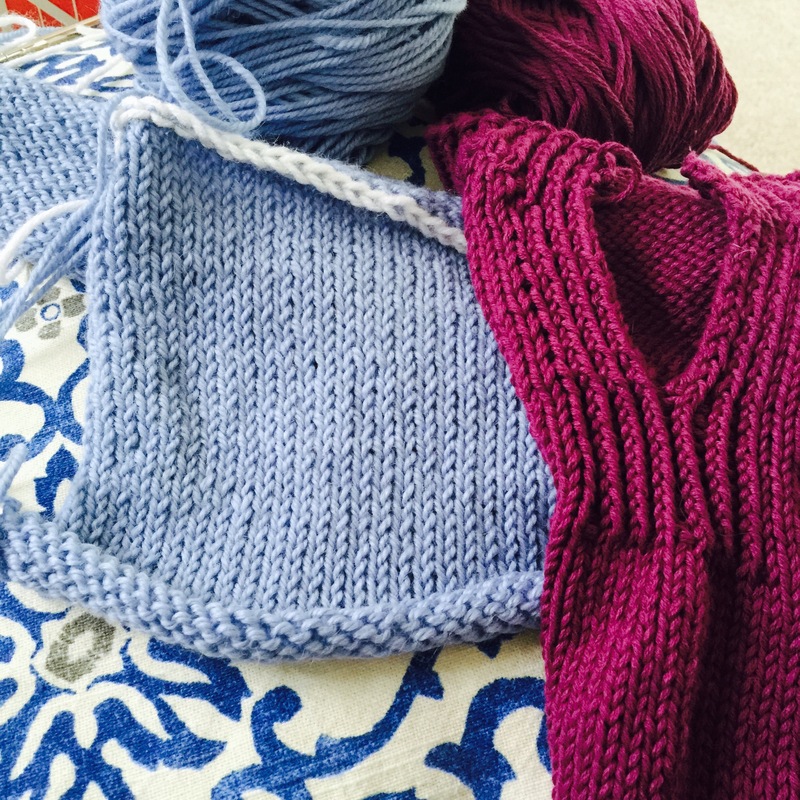 Making progress on both the commission poncho (left) and Twinberry (right). Life could sure be worse at the moment! I just swatched a poncho. Can’t wait to start it this weekend. Eeep!